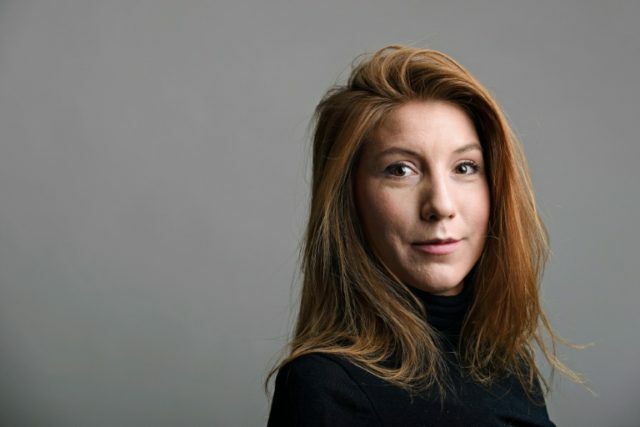 Stockholm (AFP) – The headless torso of a woman found at sea was identified Wednesday as a Swedish journalist who likely died aboard a Danish inventor’s homemade submarine, in a grisly case that has gripped the nation. Danish police confirmed they had made a positive identification of the body, which was found on Monday. “We have a DNA match between a hairbrush and a toothbrush belonging to Kim Wall and the blood in the submarine and the torso we autopsied yesterday,” Copenhagen homicide chief Jens Moller Jensen told reporters. Danish inventor Peter Madsen has been accused of the negligent manslaughter of the 30-year-old reporter, who went to interview him aboard his 60-foot (18-metre) submarine on August 10. The torso, whose head and limbs were deliberately cut off, was found in Koge Bay, about 50 kilometres (30 miles) south of Copenhagen, police say. It also bore injuries which appeared to suggest that air had been forced out of it, Jensen told a news conference. He also said the torso had been attached to a metal object which was probably intended to weigh it down. The cause of death and motive remain unknown and police are still searching for the remaining body parts, Jensen said, adding that the preliminary charges against Madsen could change after the latest developments. Madsen’s lawyer, Betina Hald Engmark, told the Danish news agency Ritzau that her client was “very relieved” the torso had been identified. Madsen, who has been in custody since August 12, denies the allegations against him. Wall, a freelance journalist who had reported for The Guardian and The New York Times, was last observed on board the sub with Madsen on August 10. Her boyfriend reported her missing a day later. The same day, Madsen was rescued from waters between Denmark and Sweden shortly before his submarine sank. Police say they believe Madsen, 46, “deliberately” sank the sub. Madsen, whose website describes him as an “inventepreneur”, initially told authorities he dropped Wall off on an island late on the evening of August 10. But he changed his story several days later when he appeared in court, saying Wall had died in an accident on board and that he dumped the body in the water at an undefined location in Koge Bay. Investigators have since recovered and searched the sunken submarine. Police said Wednesday that it would take two to three weeks before they could confirm if there were blood stains on the clothes Madsen was wearing at the time. Dubbed “Rocket Madsen” in Danish media after the title of a biography of him, the inventor has been described by acquaintances as temperamental, but not violent. “He’s not violent, he doesn’t drink, doesn’t take drugs,” said journalist Thomas Djursing, who wrote the biography, in an interview with Denmark’s Jyllands-Posten newspaper on August 14. Born into a working-class family, Madsen lived with his father after his parents divorced. His father had a “great interest in ships, war jets and history”, according to Expressen. “I don’t think they talked about anything else but science. 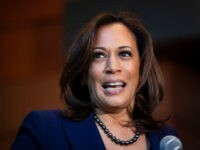 Not so much about feelings,” Egeso said. A self-taught engineer, Madsen worked with volunteers to build the Nautilus, the biggest-ever private submarine when it was launched in 2008. But they fell out in 2014-2015 and ownership of the vessel was transferred to him, the submarine’s website says. More recently, Madsen had created the Rocket-Madsen Space Lab, funded by donations and which aimed to send privately built rockets into space. 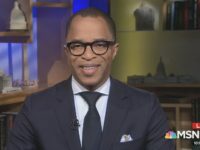 Wall, a graduate of Columbia School of Journalism, was based in New York and China. Her friends described her as “invincible”, “ambitious” and as “seeing something good in everyone”, according to Swedish media reports. “It is with endless sorrow and dismay that we have received the news that the remains of our daughter and sister have been found,” Wall’s mother Ingrid wrote in a Facebook post on Wednesday. Wall had covered news about earthquake-hit areas in Haiti, Idi Amin’s torture chambers in Uganda and minefields in Sri Lanka. “She gave voice to the weak, to the vulnerable and marginalised people,” her mother wrote.